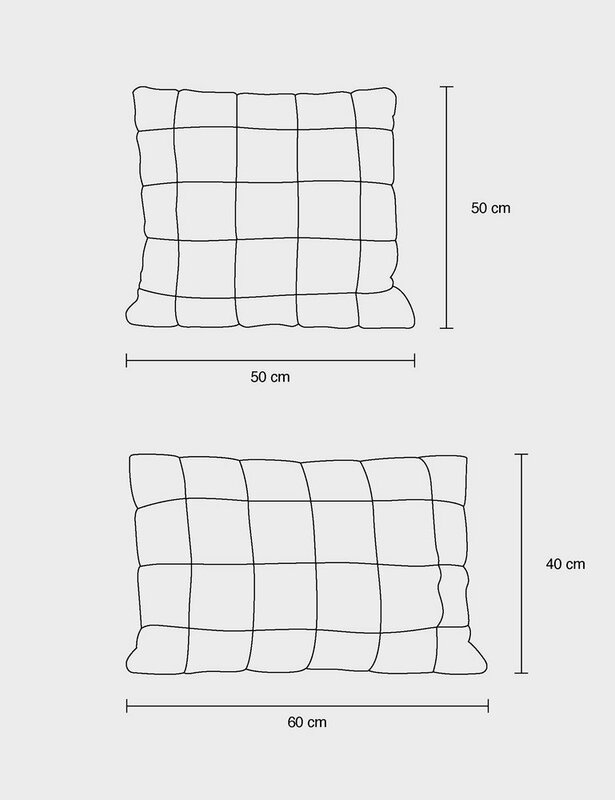 Soft Grid cushions benefit from a special knitting process to create a unique quilted look and grid-line structure that can instantly brighten up any living room setting. 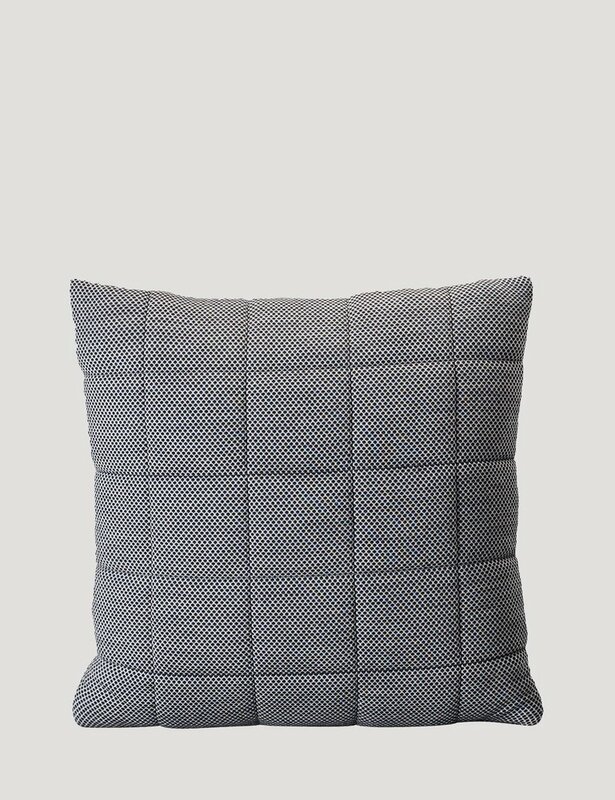 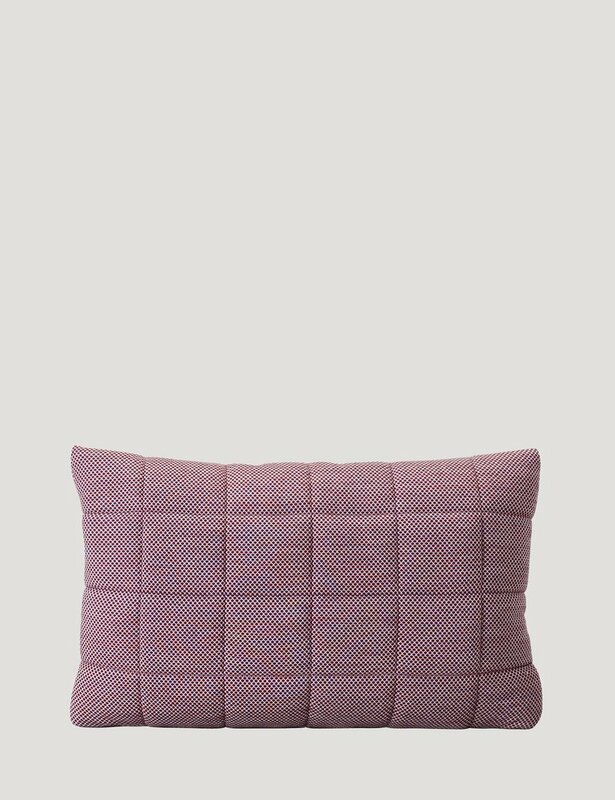 Available in two sizes and a range of colours, the cushion covers are made from high quality wool developed by Muuto and Innofa. 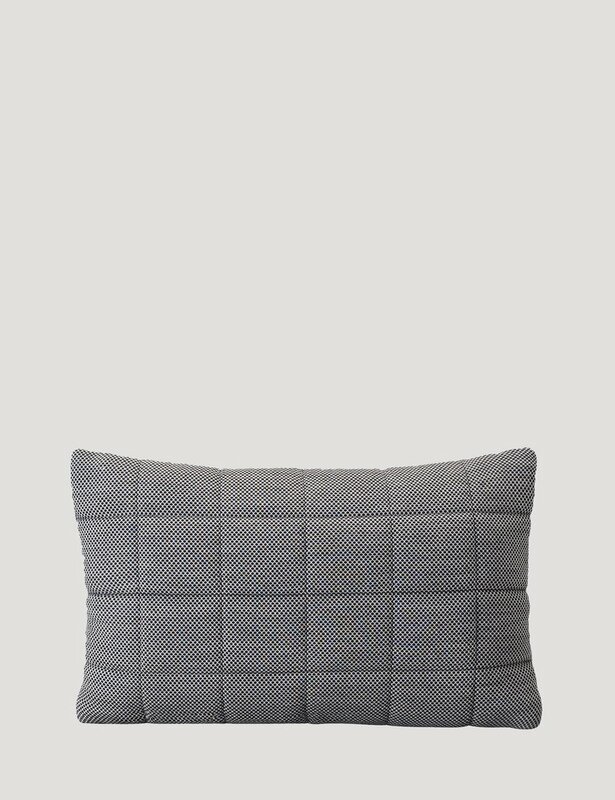 Ideal for giving a spark of life to your sofa.